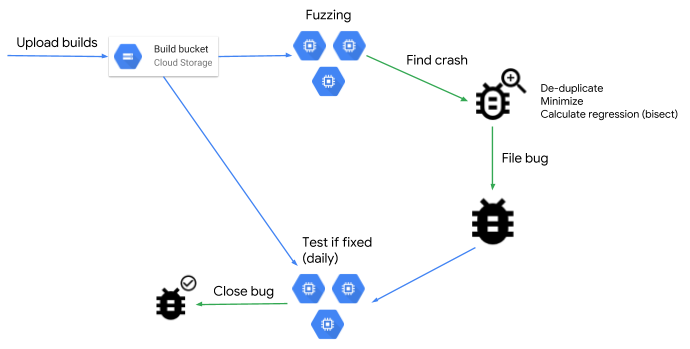 This entry was posted in Open Source Blog and tagged fuzzing, Open source, open source release, OSS-Fuzz, releases, Security, Testing on February 7, 2019 by Open Source Programs Office. Reinforcement learning (RL) has become one of the most popular fields of machine learning, and has seen a number of great advances over the last few years. As a result, there is a growing need from both researchers and educators to have access to a clear and reliable framework for RL research and education. Last August, we announced Dopamine, our framework for flexible reinforcement learning. For the initial version we decided to focus on a specific type of RL research: value-based agents evaluated on the Atari 2600 framework supported by the Arcade Learning Environment. We were thrilled to see how well it was received by the community, including a live coding session, its inclusion in a recently-announced benchmark for RL, considered as the top “Cool new open source project of 2018” by the Octoverse, and over 7K GitHub stars on our repository. One of the most common requests we have received is support for more environments. This confirms what we have seen internally, where simpler environments, such as those supported by OpenAI’s Gym, are incredibly useful when testing out new algorithms. We are happy to announce Dopamine 2.0, which includes support for discrete-domain gym environments (e.g. discrete states and actions). The core of the framework remains unchanged, we have simply generalized the interface with the environment. For backwards compatibility, users will still be able to download version 1.0. We include default configurations for two classic control environments: CartPole and Acrobot; on these environments one can train a Dopamine agent in minutes. When compared with the training time for a standard Atari 2600 game (around 5 days on a standard GPU), these environments allow researchers to iterate much faster on research ideas before testing them out on larger Atari games. We also include a Colaboratory that illustrates how to train an agent on Cartpole and Acrobot. Finally, our GymPreprocessing class serves as an example for how to use Dopamine with other custom environments. We are excited by the new opportunities enabled by Dopamine 2.0, and look forward to seeing what the research community creates with it! This entry was posted in Open Source Blog and tagged artificial intelligence, machine learning, Open source, open source release, reinforcement learning, releases, Research on February 6, 2019 by Open Source Programs Office. Cross-posted from the Google AI Blog. Ranking, the process of ordering a list of items in a way that maximizes the utility of the entire list, is applicable in a wide range of domains, from search engines and recommender systems to machine translation, dialogue systems and even computational biology. In applications like these (and many others), researchers often utilize a set of supervised machine learning techniques called learning-to-rank. In many cases, these learning-to-rank techniques are applied to datasets that are prohibitively large — scenarios where the scalability of TensorFlow could be an advantage. However, there is currently no out-of-the-box support for applying learning-to-rank techniques in TensorFlow. To the best of our knowledge, there are also no other open source libraries that specialize in applying learning-to-rank techniques at scale. Today, we are excited to share TF-Ranking, a scalable TensorFlow-based library for learning-to-rank. As described in our recent paper, TF-Ranking provides a unified framework that includes a suite of state-of-the-art learning-to-rank algorithms, and supports pairwise or listwise loss functions, multi-item scoring, ranking metric optimization, and unbiased learning-to-rank. TF-Ranking is fast and easy to use, and creates high-quality ranking models. The unified framework gives ML researchers, practitioners and enthusiasts the ability to evaluate and choose among an array of different ranking models within a single library. Moreover, we strongly believe that a key to a useful open source library is not only providing sensible defaults, but also empowering our users to develop their own custom models. Therefore, we provide flexible API's, within which the users can define and plug in their own customized loss functions, scoring functions and metrics. The objective of learning-to-rank algorithms is minimizing a loss function defined over a list of items to optimize the utility of the list ordering for any given application. 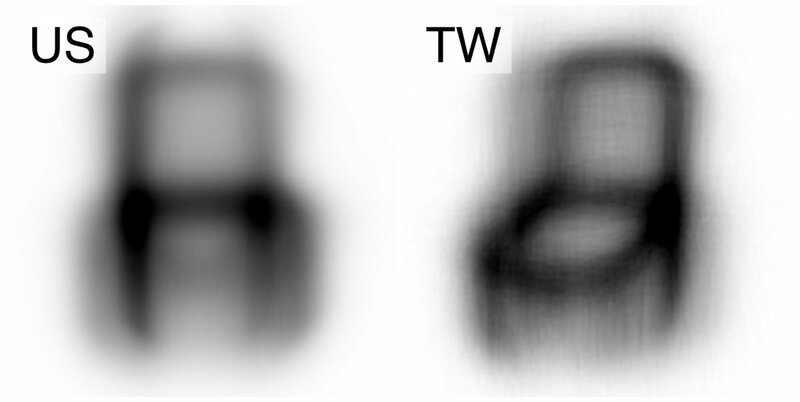 TF-Ranking supports a wide range of standard pointwise, pairwise and listwise loss functions as described in prior work. This ensures that researchers using the TF-Ranking library are able to reproduce and extend previously published baselines, and practitioners can make the most informed choices for their applications. 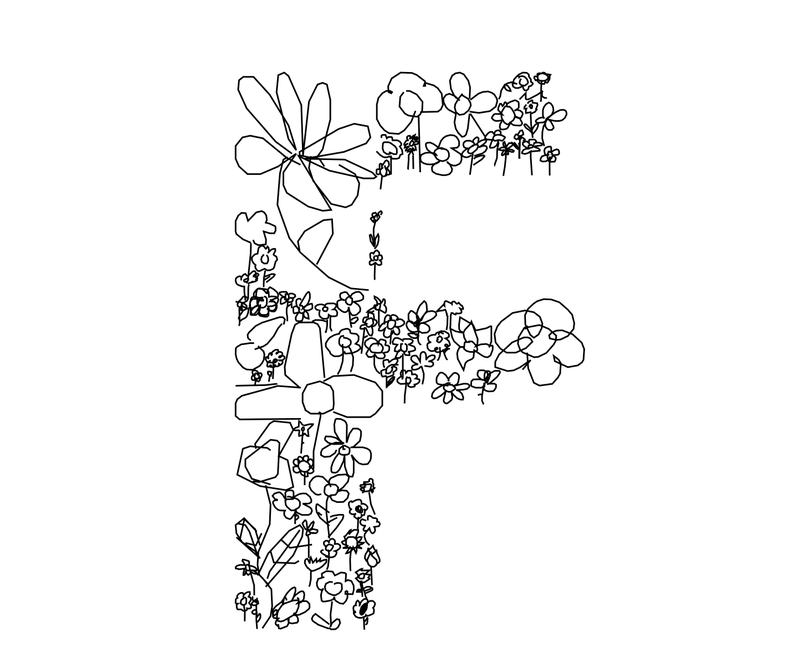 Furthermore, TF-Ranking can handle sparse features (like raw text) through embeddings and scales to hundreds of millions of training instances. Thus, anyone who is interested in building real-world data intensive ranking systems such as web search or news recommendation, can use TF-Ranking as a robust, scalable solution. Empirical evaluation is an important part of any machine learning or information retrieval research. To ensure compatibility with prior work, we support many of the commonly used ranking metrics, including Mean Reciprocal Rank (MRR) and Normalized Discounted Cumulative Gain (NDCG). 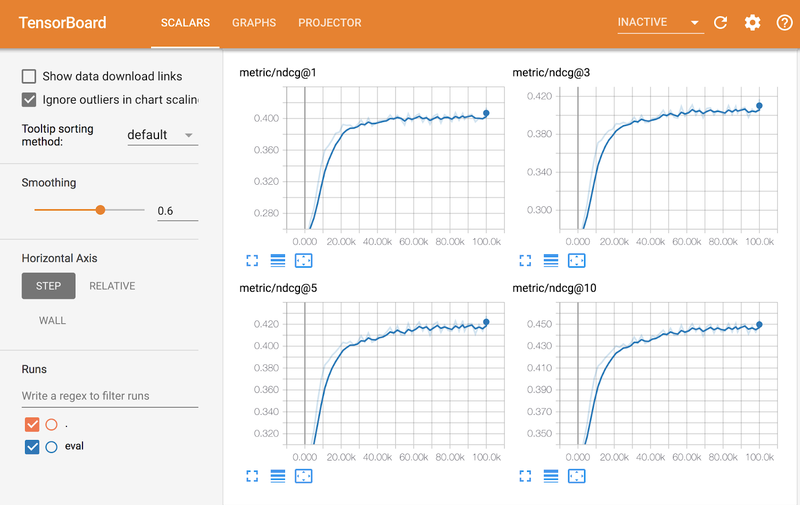 We also make it easy to visualize these metrics at training time on TensorBoard, an open source TensorFlow visualization dashboard. An example of the NDCG metric (Y-axis) along the training steps (X-axis) displayed in the TensorBoard. It shows the overall progress of the metrics during training. Different methods can be compared directly on the dashboard. Best models can be selected based on the metric. TF-Ranking supports a novel scoring mechanism wherein multiple items (e.g., web pages) can be scored jointly, an extension of the traditional scoring paradigm in which single items are scored independently. One challenge in multi-item scoring is the difficulty for inference where items have to be grouped and scored in subgroups. Then, scores are accumulated per-item and used for sorting. To make these complexities transparent to the user, TF-Ranking provides a List-In-List-Out (LILO) API to wrap all this logic in the exported TF models. The TF-Ranking library supports multi-item scoring architecture, an extension of traditional single-item scoring. As we demonstrate in recent work, multi-item scoring is competitive in its performance to the state-of-the-art learning-to-rank models such as RankNet, MART, and LambdaMART on a public LETOR benchmark. An important research challenge in learning-to-rank is direct optimization of ranking metrics (such as the previously mentioned NDCG and MRR). These metrics, while being able to measure the performance of ranking systems better than the standard classification metrics like Area Under the Curve (AUC), have the unfortunate property of being either discontinuous or flat. Therefore standard stochastic gradient descent optimization of these metrics is problematic. In recent work, we proposed a novel method, LambdaLoss, which provides a principled probabilistic framework for ranking metric optimization. In this framework, metric-driven loss functions can be designed and optimized by an expectation-maximization procedure. The TF-Ranking library integrates the recent advances in direct metric optimization and provides an implementation of LambdaLoss. We are hopeful that this will encourage and facilitate further research advances in the important area of ranking metric optimization. Prior research has shown that given a ranked list of items, users are much more likely to interact with the first few results, regardless of their relevance. This observation has inspired research interest in unbiased learning-to-rank, and led to the development of unbiased evaluation and several unbiased learning algorithms, based on training instances re-weighting. In the TF-Ranking library, metrics are implemented to support unbiased evaluation and losses are implemented for unbiased learning by natively supporting re-weighting to overcome the inherent biases in user interactions datasets. 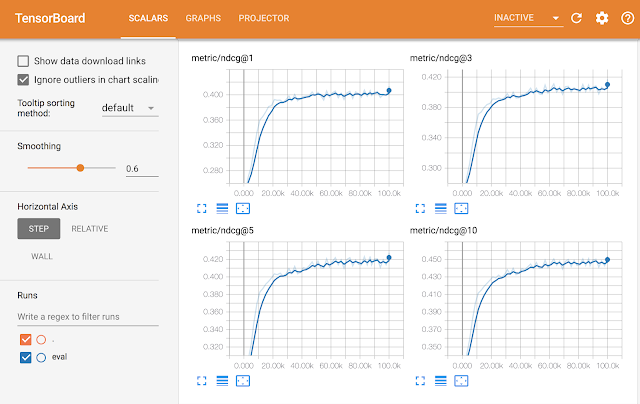 TF-Ranking implements the TensorFlow Estimator interface, which greatly simplifies machine learning programming by encapsulating training, evaluation, prediction and export for serving. TF-Ranking is well integrated with the rich TensorFlow ecosystem. As described above, you can use TensorBoard to visualize ranking metrics like NDCG and MRR, as well as to pick the best model checkpoints using these metrics. Once your model is ready, it is easy to deploy it in production using TensorFlow Serving. If you’re interested in trying TF-Ranking for yourself, please check out our GitHub repo, and walk through the tutorial examples. TF-Ranking is an active research project, and we welcome your feedback and contributions. 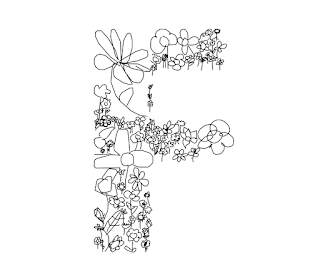 We are excited to see how TF-Ranking can help the information retrieval and machine learning research communities. This project was only possible thanks to the members of the core TF-Ranking team: Rama Pasumarthi, Cheng Li, Sebastian Bruch, Nadav Golbandi, Stephan Wolf, Jan Pfeifer, Rohan Anil, Marc Najork, Patrick McGregor and Clemens Mewald‎. We thank the members of the TensorFlow team for their advice and support: Alexandre Passos, Mustafa Ispir, Karmel Allison, Martin Wicke, and others. Finally, we extend our special thanks to our collaborators, interns and early adopters: Suming Chen, Zhen Qin, Chirag Sethi, Maryam Karimzadehgan, Makoto Uchida, Yan Zhu, Qingyao Ai, Brandon Tran, Donald Metzler, Mike Colagrosso, and many others at Google who helped in evaluating and testing the early versions of TF-Ranking. 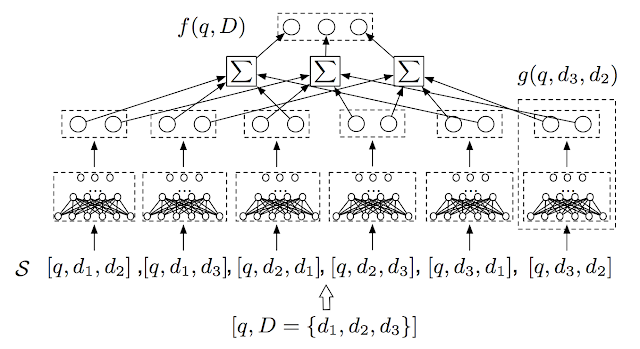 This entry was posted in Open Source Blog and tagged deep learning, Open source, open source release, releases, TensorFlow on December 5, 2018 by Open Source Programs Office. 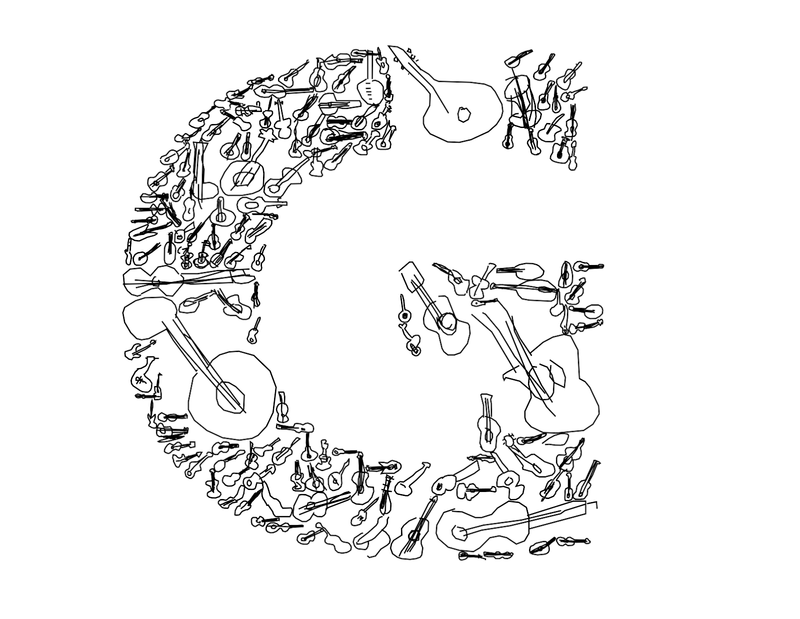 Over the past couple years, the Creative Lab in collaboration with the Handwriting Recognition team have released a few experiments in the realm of “doodle” recognition. First, in 2016, there was Quick, Draw!, which uses a neural network to guess what you’re drawing. Since Quick, Draw! 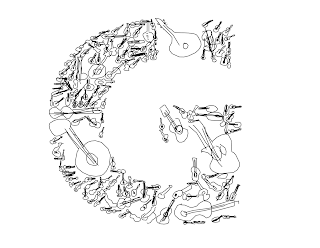 launched we have collected over 1 billion drawings across 345 categories. In the wake of that popularity, we open sourced a collection of 50 million drawings giving developers around the world access to the data set and the ability to conduct research with it. Since the initial dataset was released, it has been incredible to see how graphs, t-sne clusters, and simply overlapping millions of these doodles have given us the ability to infer interesting human behaviors, across different cultures. 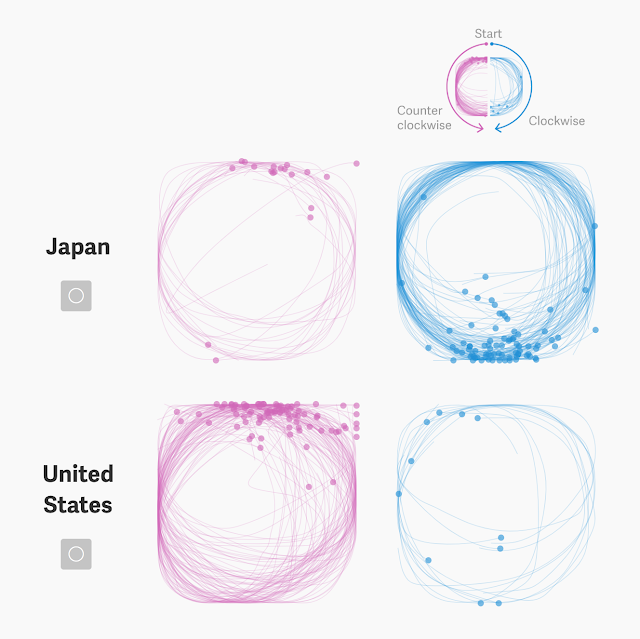 One example, from the Quartz study, is that 86% of Americans (from a sample of 50,000) draw their circles counterclockwise, while 80% of Japanese (from a sample of 800) draw them clockwise. Part of this pattern in behavior can be attributed to the strict stroke order in Japanese writing, from the top left to the bottom right. It’s also interesting to see how the data looks when it’s overlaid by country, as Kyle McDonald did, when he discovered that some countries draw their chairs in perspective while others draw them straight on. On the more fun, artistic spectrum, there are some simple but clever uses of the data like Neil Mendoza’s face tracking experiment and Deborah Schmidt’s letter collages. 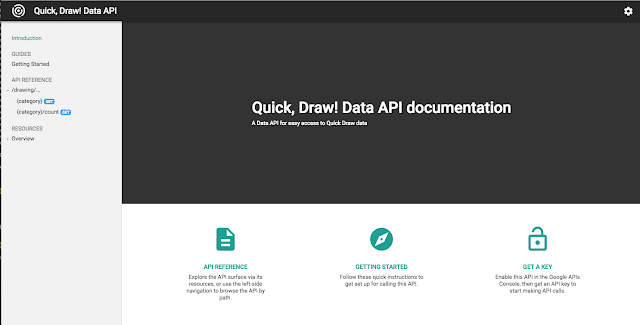 The Polymer component is coupled with a Data API that layers a massive file directory (50 million files) and returns a JSON object or an HTML canvas rendering for each drawing. Without downloading all the data, you can start creating right away in prototyping your ideas. 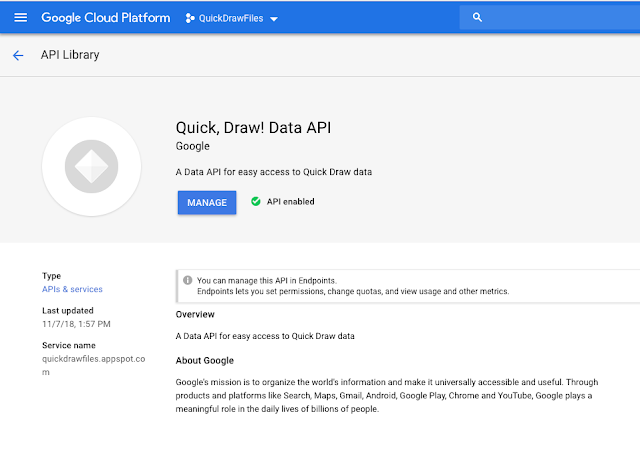 We’ve also provided instructions for how to host the data and API yourself on Google Cloud Platform (for more serious projects that demand a higher request limit). One really handy tool when hosting an API on Google Cloud is Cloud Endpoints. It allowed us to launch a demo API with a quota limit and authentication via an API key. We used a public Google Group as an access control list, so anyone who joins can then have the API available in their API library. This component and Data API will make it easier for creatives out there to manipulate the data for their own research. Looking to the future, a potential next step for the project could be to store everything in a single database for more complex queries (i.e. “give me an recognized drawing from China in March 2017”). Feedback is always welcome, and we hope this inspires even more types of projects using the data! More details on the project and the incredible research projects done using it can be found on our GitHub repo. Editor's Note: Some may notice that this isn’t the only dataset we’ve open sourced recently! You can find many more datasets in our open source project directory. This entry was posted in Open Source Blog and tagged Announcements, Open source, open source release on November 15, 2018 by Open Source Programs Office. A core element to any VPN’s security is the protocol that the server and clients use to communicate. When we looked at the existing protocols, we realized that many of them were easily identifiable by network adversaries looking to spot and block VPN traffic. To make Outline more resilient against this threat, we chose Shadowsocks, a secure, handshake-less, and open source protocol that is known for its strength and performance, and enjoys the support of many developers worldwide. Shadowsocks is a combination of a simplified SOCKS5-like routing protocol, running on top of an encrypted channel. We chose the AEAD_CHACHA20_POLY1305 cipher, which is an IETF standard and provides the security and performance users need. Another important component to security is running up-to-date software. We package the server code as a Docker image, enabling us to run on multiple platforms, and allowing for automatic updates using Watchtower. On DigitalOcean installations, we also enable automatic security updates on the host machine. If security is one of the most critical parts of creating a better VPN, usability is the other. 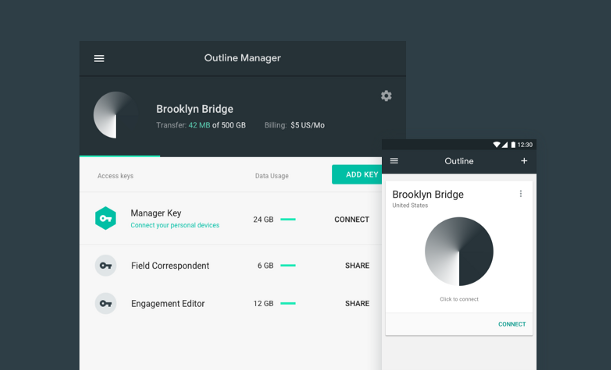 We wanted Outline to offer a consistent, simple user experience across platforms, and for it to be easy for developers around the world to contribute to it. With that in mind, we use the cross-platform development framework Apache Cordova for Android, iOS, macOS and ChromeOS, and Electron for Windows. The application logic is a web application written in TypeScript, while the networking code had to be written in native code for each platform. This setup allows us to reutilize most of code, and create consistent user experiences across diverse platforms. In order to encourage a robust developer community we wanted to strike a balance between simplicity, reproducibility, and automation of future contributions. To that end, we use Travis for continuous builds and to generate the binaries that are ultimately uploaded to the app stores. Thanks to its cross-platform support, any team member can produce a macOS or Windows binary with a single click. We also use Docker to package the build tools for client platforms, and thanks to Electron, developers familiar with the server's Node.js code base can also contribute to the Outline Manager application. You can find our code in the Outline GitHub repositories and more information on the Outline website. We hope that more developers join the project to build technology that helps people connect to the open web and stay more safe online. This entry was posted in Open Source Blog and tagged Jigsaw, networking, Open source, open source release, privacy, releases, Security, VPN on October 10, 2018 by Open Source Programs Office. 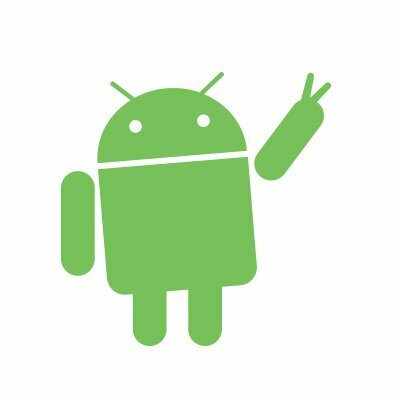 This entry was posted in Open Source Blog and tagged Android, community, Open source, open source release, releases on August 8, 2018 by Open Source Programs Office. Today at the First International Workshop on Quantum Software and Quantum Machine Learning (QSML), the Google AI Quantum team announced the public alpha of Cirq, an open source framework for NISQ computers. Cirq is focused on near-term questions and helping researchers understand whether NISQ quantum computers are capable of solving computational problems of practical importance. Cirq is licensed under Apache 2, and is free to be modified or embedded in any commercial or open source package. Once installed, Cirq enables researchers to write quantum algorithms for specific quantum processors. Cirq gives users fine tuned control over quantum circuits, specifying gate behavior using native gates, placing these gates appropriately on the device, and scheduling the timing of these gates within the constraints of the quantum hardware. Data structures are optimized for writing and compiling these quantum circuits to allow users to get the most out of NISQ architectures. 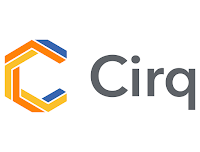 Cirq supports running these algorithms locally on a simulator, and is designed to easily integrate with future quantum hardware or larger simulators via the cloud. We are also announcing the release of OpenFermion-Cirq, an example of a Cirq based application enabling near-term algorithms. OpenFermion is a platform for developing quantum algorithms for chemistry problems, and OpenFermion-Cirq is an open source library which compiles quantum simulation algorithms to Cirq. The new library uses the latest advances in building low depth quantum algorithms for quantum chemistry problems to enable users to go from the details of a chemical problem to highly optimized quantum circuits customized to run on particular hardware. For example, this library can be used to easily build quantum variational algorithms for simulating properties of molecules and complex materials. To learn more about how Cirq is helping enable NISQ algorithms, please visit the links above where many of the adopters have provided example source code for their implementations. Today, the Google AI Quantum team is using Cirq to create circuits that run on Google’s Bristlecone processor. In the future, we plan to make this processor available in the cloud, and Cirq will be the interface in which users write programs for this processor. In the meantime, we hope Cirq will improve the productivity of NISQ algorithm developers and researchers everywhere. 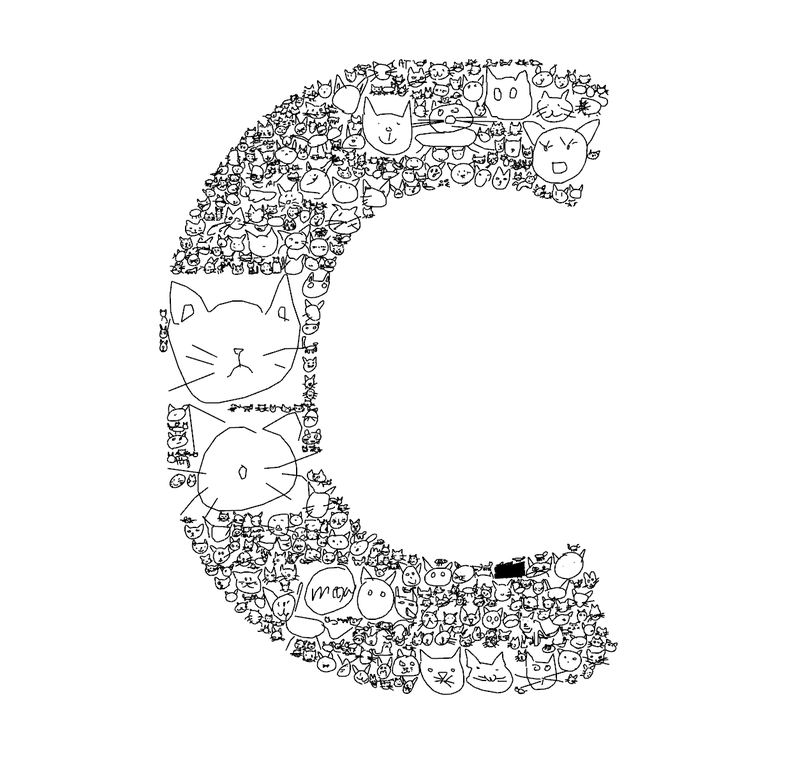 Please check out the GitHub repositories for Cirq and OpenFermion-Cirq — pull requests welcome! 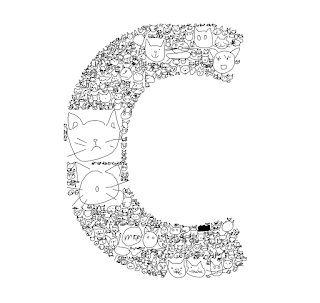 We would like to thank Craig Gidney for leading the development of Cirq, Ryan Babbush and Kevin Sung for building OpenFermion-Cirq and a whole host of code contributors to both frameworks. This entry was posted in Open Source Blog and tagged Chemistry, Open source, open source release, OpenFermion, Quantum Computing, releases on August 1, 2018 by Open Source Programs Office. In 2011, we launched Takeout, a new way for Google users to download or transfer a copy of the data they store or create in a variety of industry-standard formats. 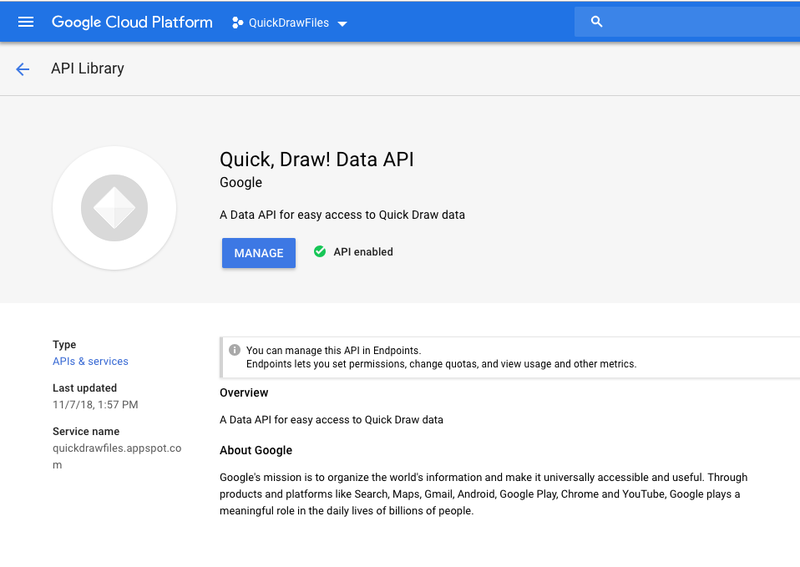 Since then, we've continued to invest in Takeout—we now call it Download Your Data—and today, our users can download a machine-readable copy of the data they have stored in 50+ Google products, with more on the way. The organizations involved with this project are developing tools that can convert any service's proprietary APIs to and from a small set of standardized data formats that can be used by anyone. This makes it possible to transfer data between any two providers using existing industry-standard infrastructure and authorization mechanisms, such as OAuth. So far, we have developed adapters for seven different service providers across five different types of consumer data; we think this demonstrates the viability of this approach to scale to a large number of use cases. Consumers will benefit from improved flexibility and control over their data. They will be able to import their information into any participating service that offers compelling features—even brand new ones that could rely on powerful, cloud-based infrastructure rather than the consumers’ potentially limited bandwidth and capability to transfer files. Services will benefit as well, as they will be able to compete for users that can move their data more easily. Data security and privacy are foundational to the design of the Data Transfer Project. Services must first agree to allow data transfer between them, and then they will require that individuals authenticate each account independently. All credentials and user data will be encrypted both in transit and at rest. The protocol uses a form of perfect forward secrecy where a new unique key is generated for each transfer. Additionally, the framework allows partners to support any authorization mechanism they choose. This enables partners to leverage their existing security infrastructure when authorizing accounts. As it is an open source product, anyone can inspect the code to verify that data isn't being collected or used for profiling purposes. Tech savvy consumers are also free to download and run an instance of the framework themselves. Interested parties can learn more at the Data Transfer Project website, which explains the technical foundations behind the project and goes into greater detail on how it works. It is very early days for the Data Transfer Project and we encourage the developer community to join us and help extend the platform to support many more data types, service providers, and hosting solutions. The Data Transfer Project’s open source code can be found at datatransferproject.dev and you can learn more about Google’s approach to portability in our paper, where we describe our history with this topic and the values and principles that motivated us to invest in the Data Transfer Project. Our prototype already supports data transfer for several product verticals including: photos, mail, contacts, calendar, and tasks. These are enabled by existing, publicly available APIs from Google, Microsoft, Twitter, Flickr, Instagram, Remember the Milk, and Smugmug. Data portability makes it easy for consumers to try new services and use the ones that they like best. We’re thrilled to help drive an initiative that incentivizes companies large and small to continue innovating across the internet. We’re just getting started and we’re looking forward to what comes next. This entry was posted in Open Source Blog and tagged Open source, open source release, releases on July 20, 2018 by Open Source Programs Office.